I followed the recipe religiously, except for substituting the three different herbs Susan used with just thyme (a great match for carrots, just so you know!). The rolls came out a beautiful color, and were so, so delicious. Of all the recipes I've tried from a year in bread so far, this one's going to be on my all-time favorite list. And Kevin, I know you are mad at me because I always pick one of Beth's or Susan's. But I will break from never telling what's up for next month to let you know that the next two recipes are going to be yours. I did say I will save the best for the last, didn't I! OOpa drooling.I bet that will taste heavan..perfect. Simran,they look lovely.I think I should try them as such rather than with replacers.Too tempting they look. These are just beautiful, loved the pic. 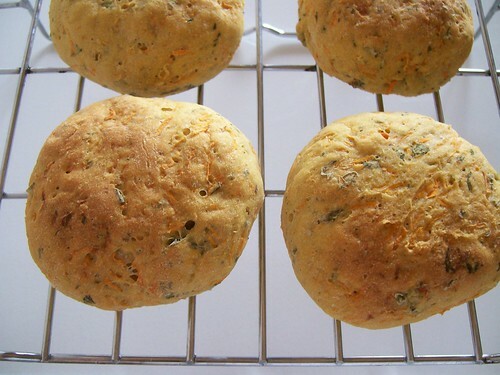 the carrot bread rolls look great..but cheeru liquor..i want it riteaway..is there any way i can make it and have it in a day or two..can wait more than that!!! 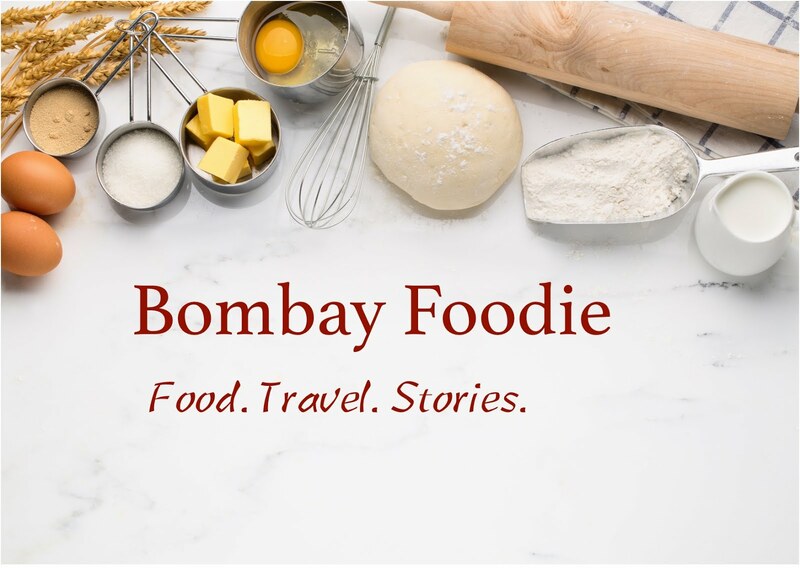 Hi Simran , thanks for stopping by ..i loved ur blog ! !